Drive adoption of Customer Validation across the organization with powerful integrations that help you do more with less effort. The Centercode Platform integrates with an endless range of systems spanning across business functions and technical disciplines. Link data across systems, reduce friction with automated workflows, and promote awareness for all relevant stakeholders. A bi-directional integration between Jira and the Centercode Platform makes it quick and easy to sync bug reports and other feedback across internal teams - from QA, UX, and Dev, to Product and Marketing. The Centercode Platform enables hassle-free data retrieval from various CRM platforms and other systems with valuable data that can be used to enhance your organization's Customer Validation program. Centercode authenticates users with existing corporate single sign-on (SSO) systems, leveraging protocols like OAuth and SAML, making it easy to sign in without the need for another set of login credentials. Funnel crash logs, telematics, and user feedback from your apps, websites, and other systems to Centercode so that your users can share insights no matter where they are and which platform they're on. Package up the data from any project, including reports and implementation details. Seamlessly sync this data with business intelligence and data visualization systems for analytics within your preferred systems. Enter your Google Analytics code into the Centercode Platform to gain a deeper understanding of your visitor traffic and their journeys across different sites and Customer Validation programs. 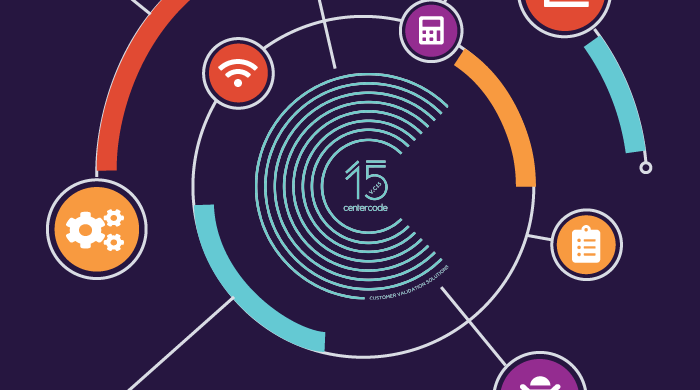 Experience C15 and Centercode's new Enhanced Integrations. We'll show you how to set up and manage integrations in the platform, and share tips for using these new features to increase efficiency, reduce the margin of error, and make results easily accessible to stakeholders. Recieve and take action on information from your other tools. Receive product usage data, customer profile changes from your CRM, and more. Easily validate which testers have access to specific builds, or track participation trends from other systems with quick access to database records. Invite potential candidates for projects directly from your mobile app, web app, or other systems to seamlessly recruit additional testers for your team. Referencing your feedback data from other systems expands their capabilities - validate build access permissions, look up participation scores, and more. See how you can start leveraging powerful integrations with the Centercode Platform.